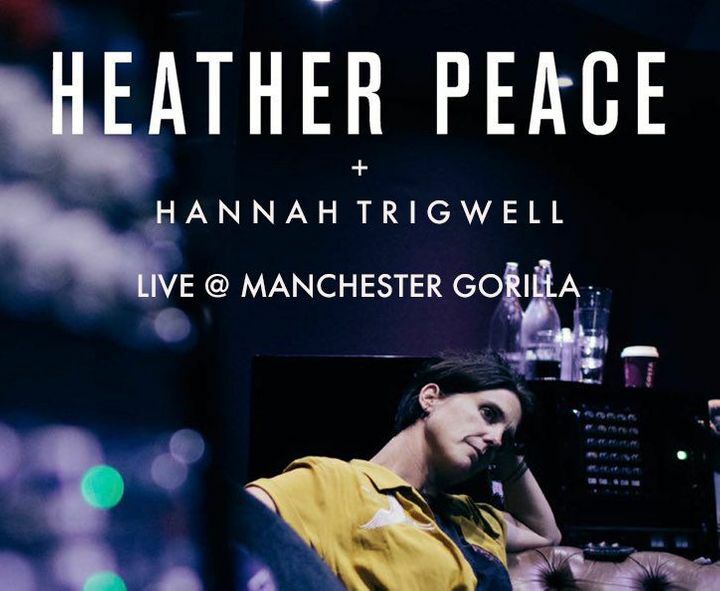 Hannah Trigwell will be opening as the special guest for Heather Peace Live @ Manchester Gorilla - tomorrow!  Track to know when Hannah Trigwell is playing near you. Great night. Intimate gig. Nice small venue. On front row - was fab! Fricken' awesome!!!! !Hannah is breathtakingly talented beyond words. She was so naturally warm and friendly, engaging with her captive audience throughout the evening. The support acts were both very good in their own right, with Charlie Austen being an artist to watch out for!